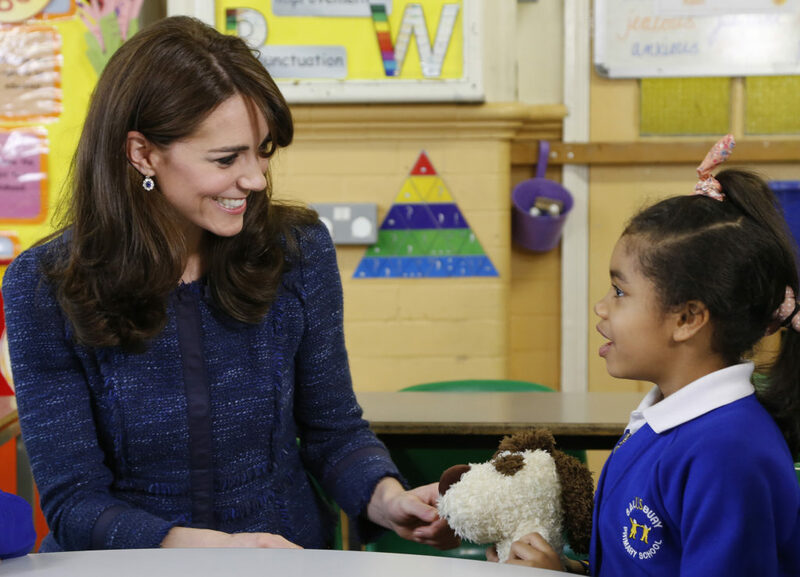 Tonight Place2Be and Kensington Palace have released a video message that was recorded by the Duchess of Cambridge in her role as Royal Patron of Place2Be. The video was recorded for the launch of Children’s Mental Health Week which is 8 – 14 February. Today’s video was produced by BAFTA’s in-house production team, and was extremely well done. The team made sure that the kids were as at ease as possible, something I am sure that Catherine had a had in as well. You can see the personality of one of the little boys come out when he thought taping had finished, something we have seen Catherine do as well. 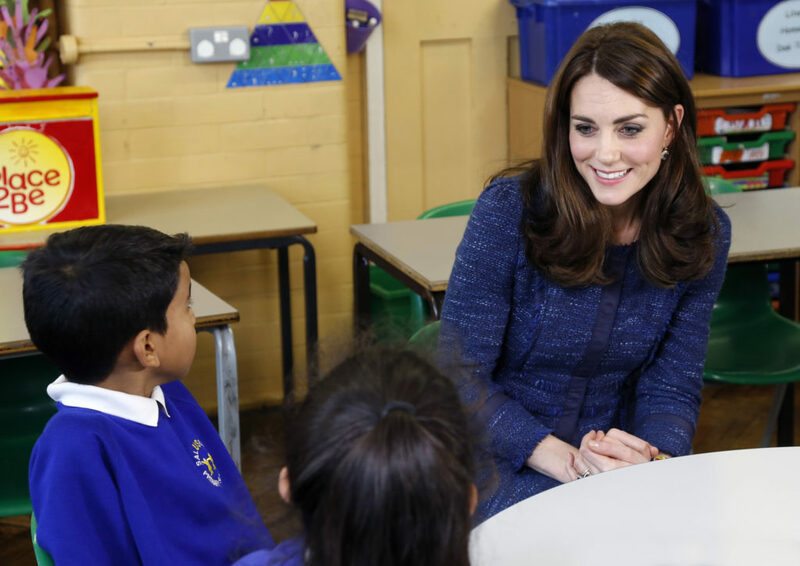 Catherine’s message touched on causes for poor mental health in children while giving a tiny nod to another of her patronages.